For regularly cleaned drainage systems that don’t offer unpleasant surprises, get in touch with Drain Ninjas today. Our solutions are cost-effective and get the job done right the first time. Clogged drains are a problem that will never end well for your household or business. It’s essential that you make sure that your drainage system is in excellent condition and allows water to flow smoothly throughout the household, construction site, business or service station to where it’s needed. It’s easy to get hair stuck in a shower drain or to let industrial waste clog up a sink. No matter the cause of your blockage, Drain Ninjas are here to assist you. No matter where the blockage lies, we’ll slice through it. Don’t let your clogged drains escalate and eventually cause a disaster. Drain Ninjas are here to save the day. We know how blocked and backed up drains can set you back. Pools of water in sinks and tubs, on your floors and in your yards can cause the growth of bacteria and create an unpleasant, lingering odour. By getting in touch with us, we can rapidly deal with the problem you’re experiencing. At Drain Ninjas, we cover a variety of maintenance solutions ranging from minor issues to preventing more significant issues from occurring. Our jet cleaning services include drainage overflows, moss and grime, house, driveways and much more. 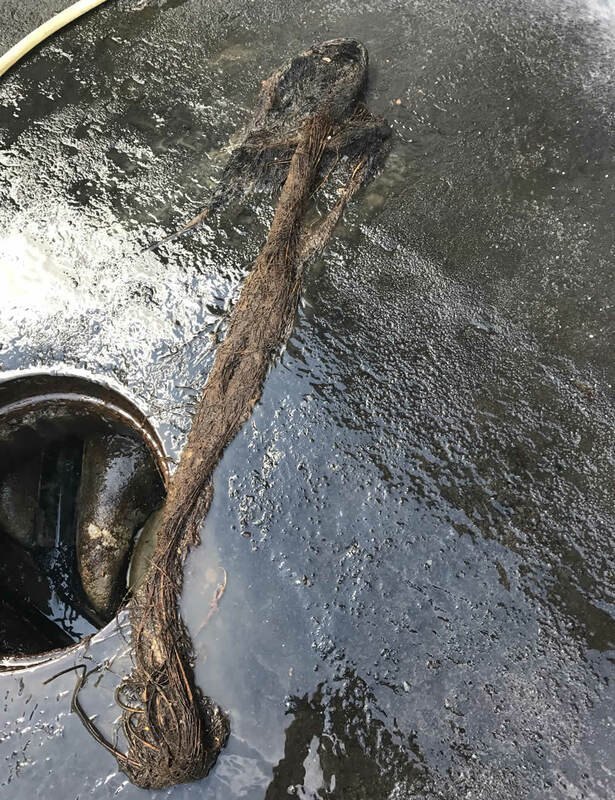 Our Ninjas work tirelessly to ensure that your drains are clear of any debris or any obstacle so that your drain remains functional throughout the year. We also offer semi-regular maintenance services for times where foreign objects find their way into drainage systems. Our processes are for your convenience. We’ll inspect your household systems for any leakages, blockages and potential damage and apply appropriate measures for the best possible outcome. Our trained Ninjas use high-pressure water jets and quality equipment to get the job done efficiently. Need a routine check-up? We’re at your service. For all those hard to reach places, we use our high-resolution cameras to inspect drains and quickly determine the condition of the system and attend to the issue. No problem is too small or too big for our Ninjas. They’ll tackle the problem employing a befitting technique, equipment or whatever it takes.